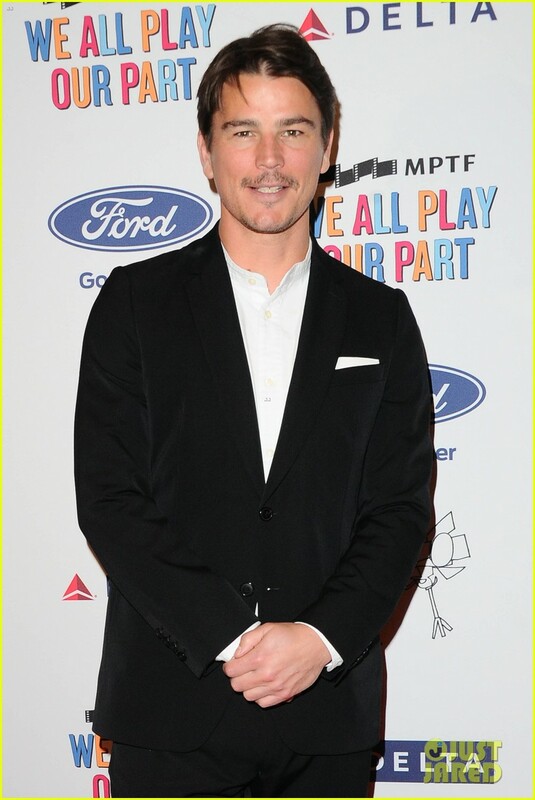 Chrissy Metz & Josh Hartnett Support the MPTF Foundation at Reel Stories, Real Lives Gala! Chrissy Metz is all smiles as she hits the red carpet at The MPTF Foundation’s 2017 Reel Stories, Real Lives Gala held at MILK Studios Hollywood on Thursday (November 2) in Los Angeles. The 37-year-old This Is Us star was joined by Josh Hartnett, Kumail Nanjiani, Matthew Broderick and Jessica Rothe at the intimate celebrity-packed event dedicated to introducing MPTF to entertainment industry leaders. The event celebrates and highlights the extraordinary services provided by MPTF through a series of stories written and performed by Hollywood’s biggest and brightest stars.